Keynote featuring Dr. Werner Vogels, CTO, Amazon.com started with return of Skrillex to re:Play party. 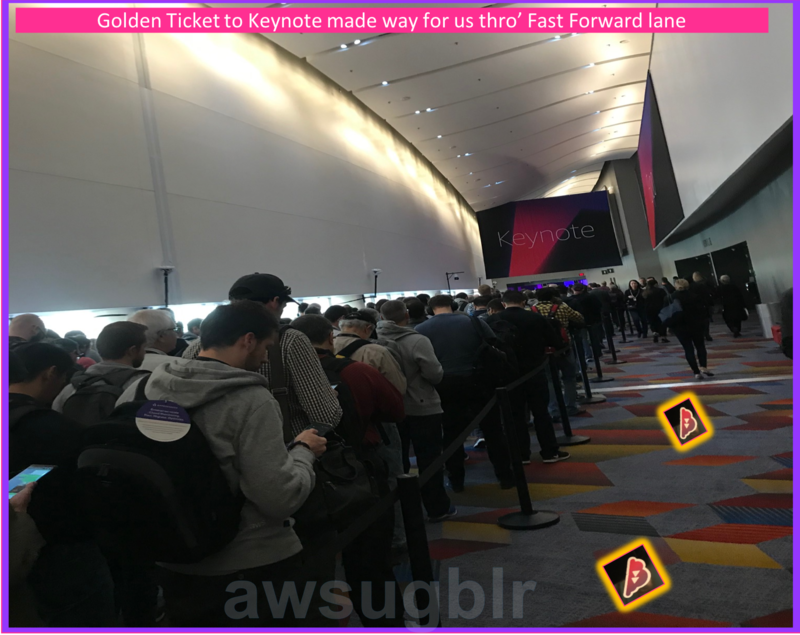 Based on suggestion from Alexa, Werner started with his worst day at Amazon, which was a stepping stone for evolution of today's complete suite of Cloud Services. 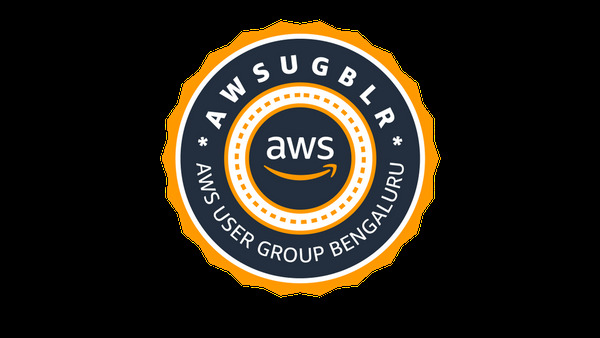 In this journey he took us through a ride from cell based architecture, a honest confession of how Amazon Aurora scaled-out for the distributed architecture when realised that RDB is not designed for the cloud. We understand that Cloud native database is the foundation for innovation, hence Aurora is the foundation. 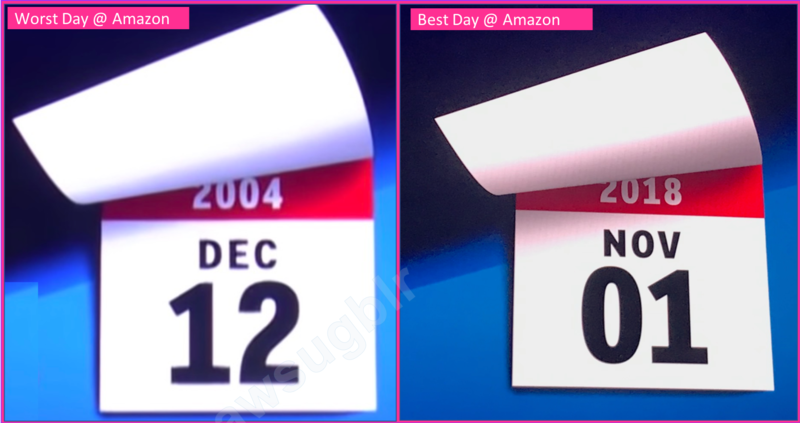 Reliability and availability always plays a critical role; advent of Availability Zones have been a saviour from failures. Further he spoke on how the lessons learnt from the failures transformed their perception towards the databases and the data being dealt with. 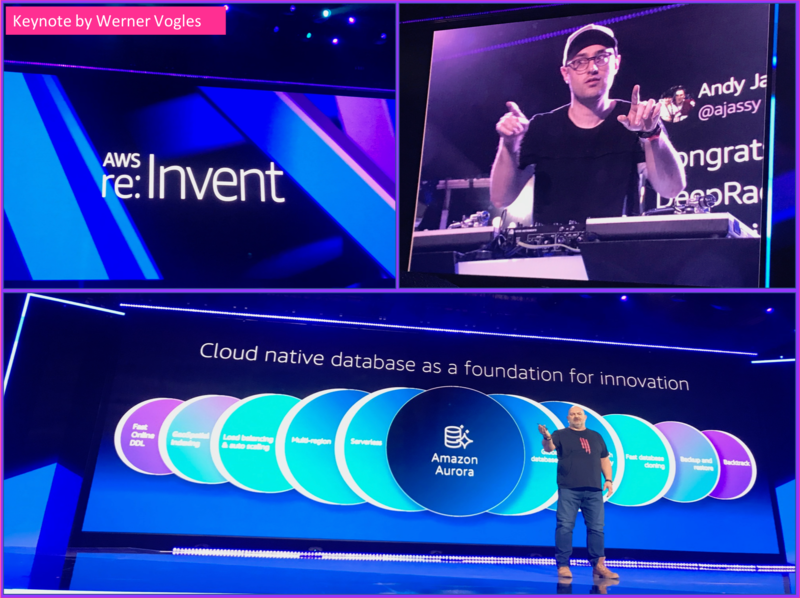 Werner also spoke about his Best Day at Amazon as 1st Nov 2018 emphasizing the movement of Oracle DB to AWS (Amazon Dynamo DB & Aurora). Thank you, Ross Barich for the Golden Ticket to the Keynote. 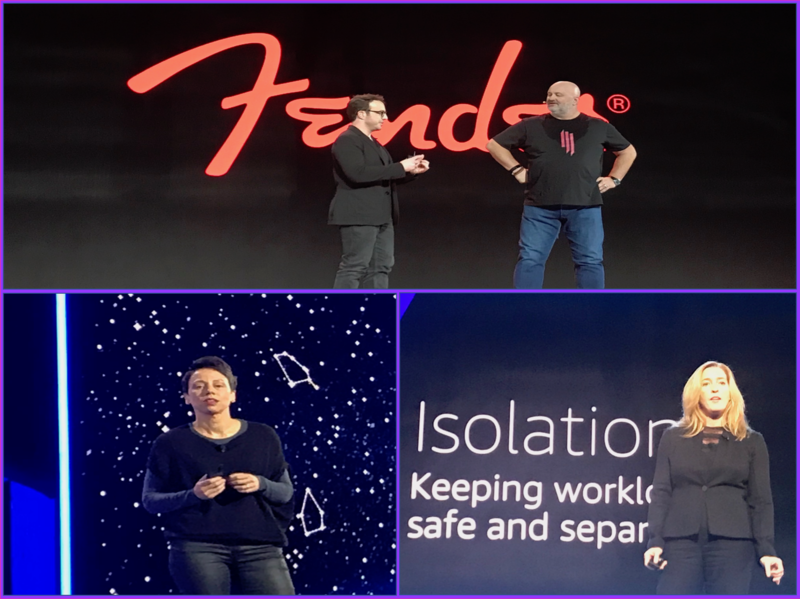 Thanks to Nilesh Vaghela who reminded me that Golden Ticket is valid for Werner's Keynote too and I was able make it to 2nd row in the reserved space for Community Heros, all the way from New York New York & Casino hotel to Keynote @ Venetian in 20 mins. Well, good jogging all the way down except for Taxi - a reason to remember for ever.